PK Education is delighted to welcome its latest staff member and the office is on the lookout for more quality consultants to join the team. Eve Beer joins the firm’s City Centre office as a Primary Education Consultant. Although boasting a background in healthcare recruitment she brings a wealth of knowledge and insight into education to her new role at PK. 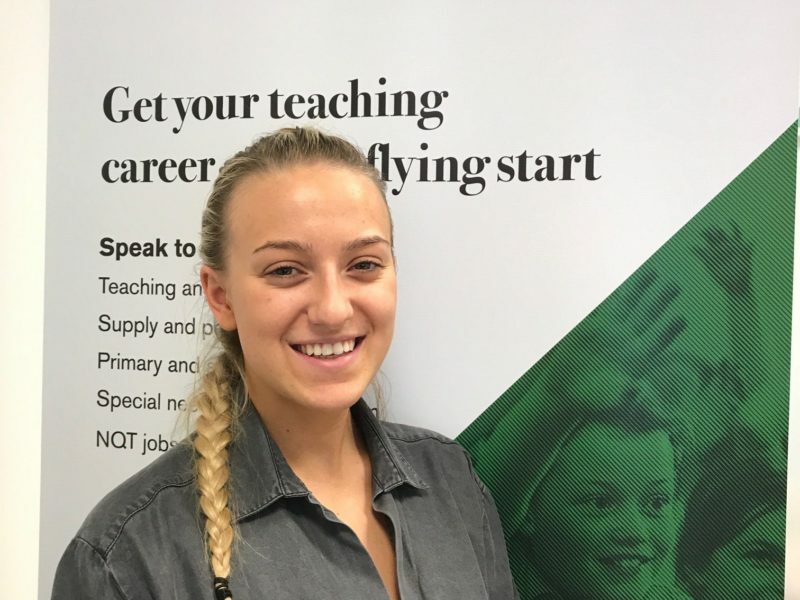 She explained: “Many of my family members are involved in education, including my mum who is a headteacher, so I understand the staffing challenges that schools face. Eve lives in Sutton Coldfield and enjoys spending her time outside of work socialising and particularly enjoys driving, discovering new places. PK Education puts performance before profit and intelligently matches teachers to schools based on their skills and personality, rather than taking a one-size-fits-all approach. The approach has helped the company experience rapid growth over the last year; doubling its turnover, opening new offices and increasing staff numbers by 50%. If you’re looking for your next role in education recruitment, please contact the Birmingham office on 0121 631 3466. PK Education now boasts seven offices in Newcastle, Leeds, Sheffield, Nottingham, Birmingham, Leicester and Manchester.